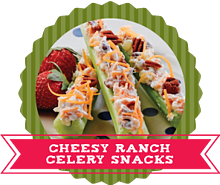 Get Creative with Your Summer Snacking Using Crunchy, Satisfying Celery Sticks! 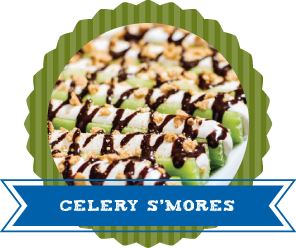 Fill out the form to the right to get these three scrumptious snack recipes, plus 21 more! 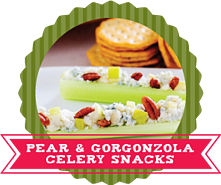 Get 24 Ways to Stuff Celery!